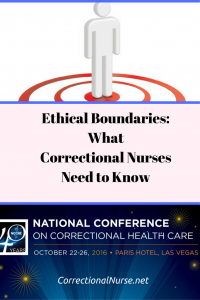 Talk to correctional nurses for very long and you will come across stories of encountering disrespect and downright disbelief from among their nurse colleagues in more traditional health care settings. 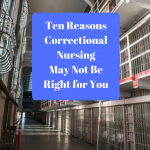 It is not uncommon to hear from other nurses “Why would you work THERE?” “Can’t you get a REAL nurse job?” “Aren’t you ruining your career?” Yes, many nurses consider working in a jail or prison as a choice of desperation rather than desire. 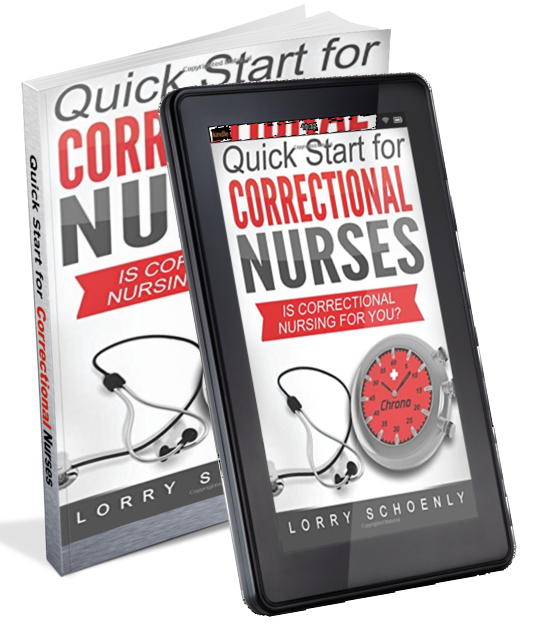 It may be surprising for these nurses to hear from correctional nurses that working in a jail or prison was a satisfying career choice. 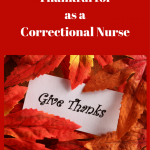 Although research on the correctional nurse role is minimal, a few have evaluated the unique nature of correctional nursing practice and revealed professional job satisfiers. 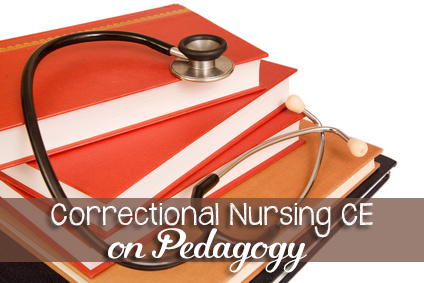 For example, Flanagan and Flanagan in 2001 looked into the correctional nursing role and found that patient teaching, counseling, and physical assessment were primary components of the role. Maroney in 2005 surveyed nurses working in New York state prisons and found that independent and autonomous practice were job satisfiers. 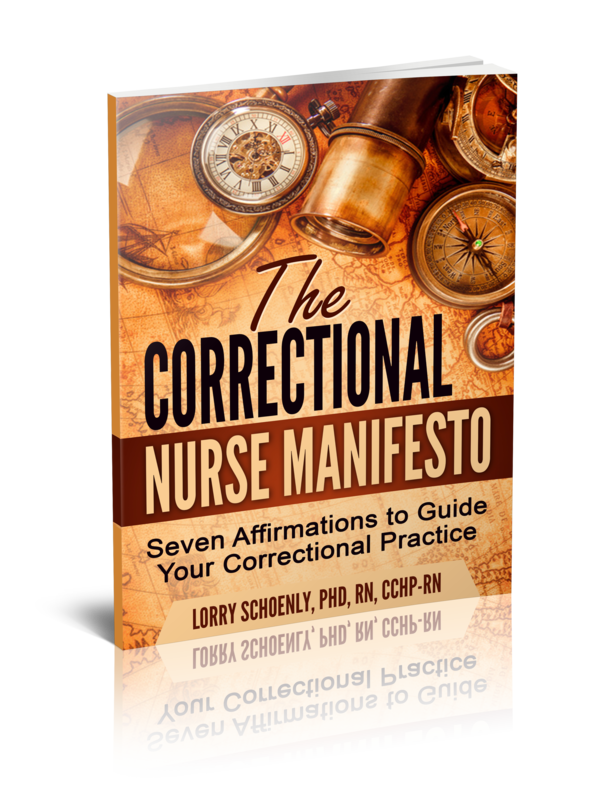 These themes also emerge when I talk with long-time correctional nurses about what keeps them in the specialty. 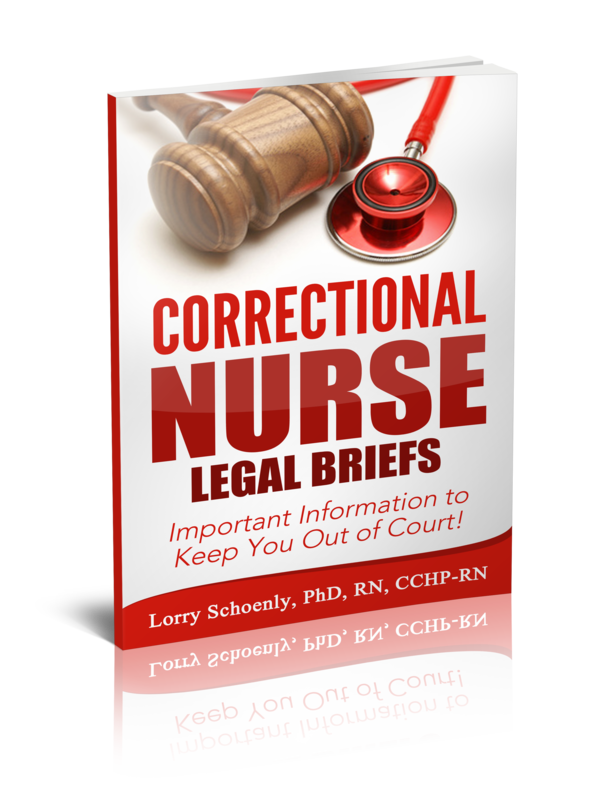 Correctional nurses are most often the primary care provider in a correctional setting. Medical staff are likely to have limited hours onsite and then be available on-call. Nurses are the first care provider to evaluate patient concerns and then determine care provision or access to advanced providers such as physicians or dentists. Nursing sick call, in particular, is a very autonomous practice as nurses evaluate patient symptoms and determine and deliver treatment based on medically-approved protocols. 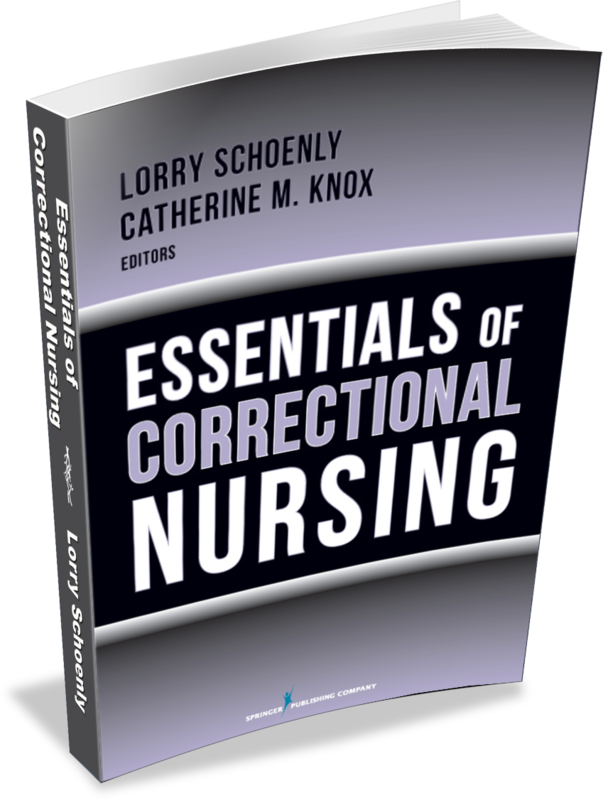 The autonomous nature of correctional nursing practice requires excellent assessment skills and the accompanying clinical judgment to make sense of the assessment findings. 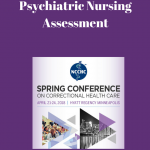 Physical assessment and symptom evaluation must be thorough and accurate in order to be conveyed and acted upon by medical and mental health providers, when necessary. 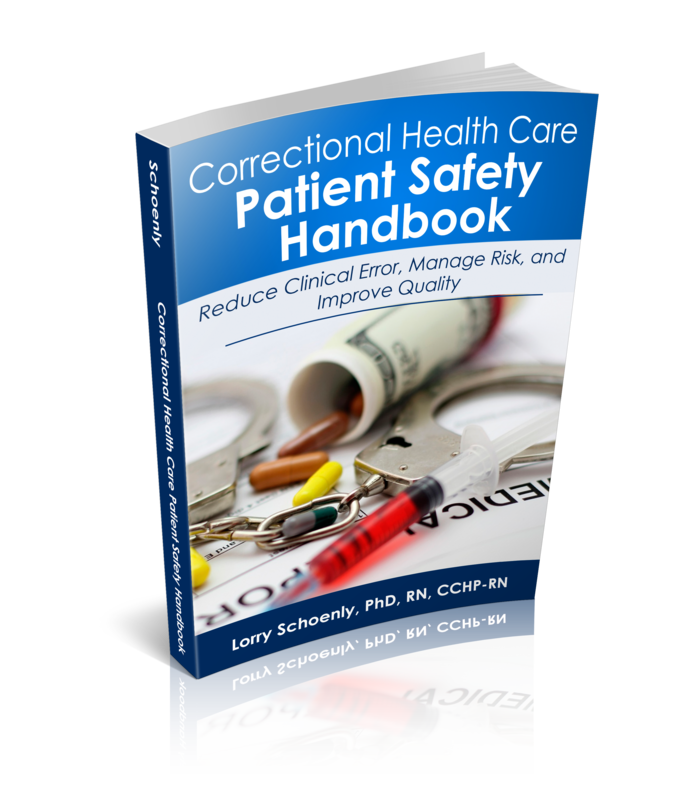 Incarcerated patients are less likely to be informed about their health status and often enter the correctional setting with untreated conditions. Health assessments can reveal new diseases such as diabetes or hypertension that require development of self-management skills. 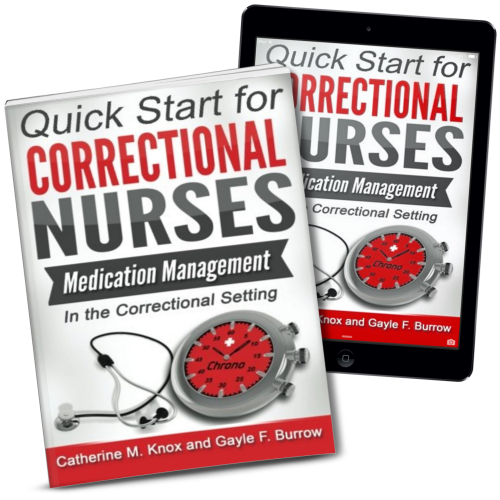 Correctional nurses, especially those working in small medical units, make use of their full scope of practice in providing nursing care. The variety of conditions, many unusual in traditional settings, and the need to provide as much health care as possible in the facility maximize nursing care practice. 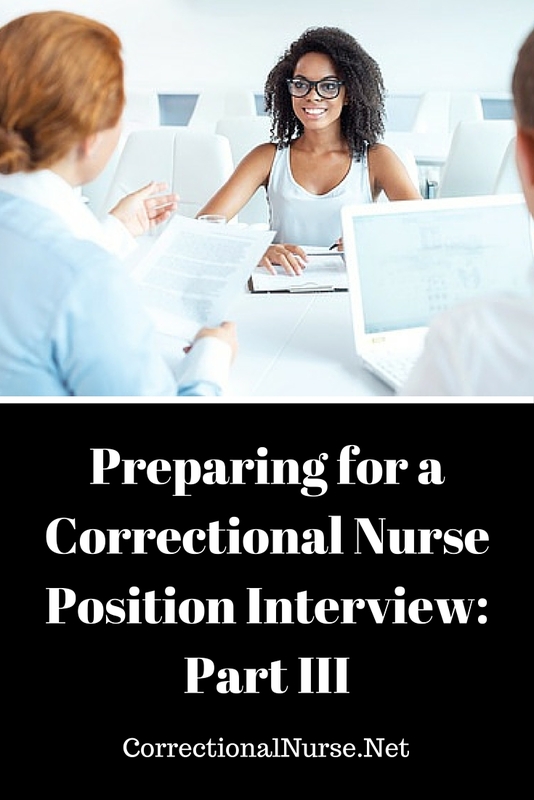 If you are seeking to enter the correctional nursing specialty, be prepared for surprised responses from your nurse colleagues. They are likely to lack understanding about the specialty or the satisfying aspects of working behind bars. 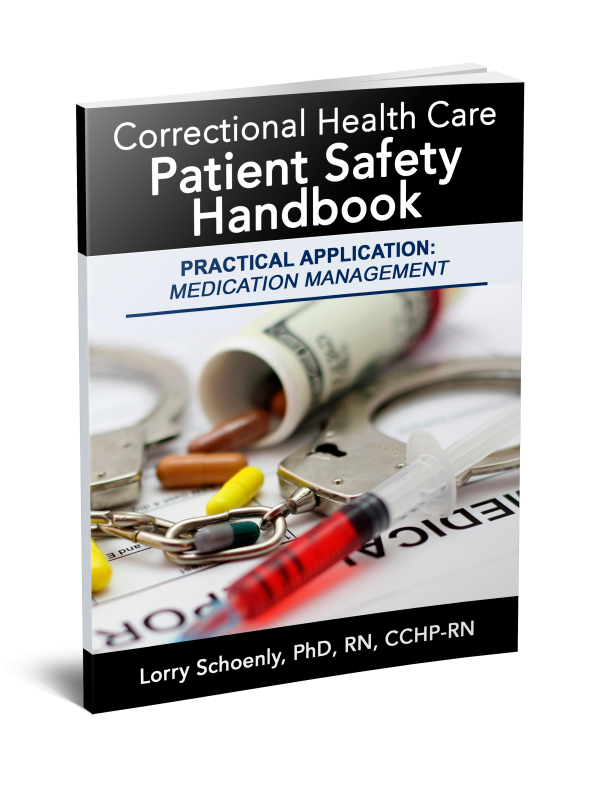 For any of us in correctional health care, it can be easy to share the downside of our specialty. Who doesn’t have a story to share about a manipulative patient or a hair-raising emergency in the tiers? 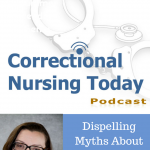 However, sharing your job satisfaction stories about calming a young and anxious first-time inmate during health screening, teaching a newly discovered diabetic, or solving the puzzle of a strange headache may just overcome skepticism and recruit a new nurse to our specialty. 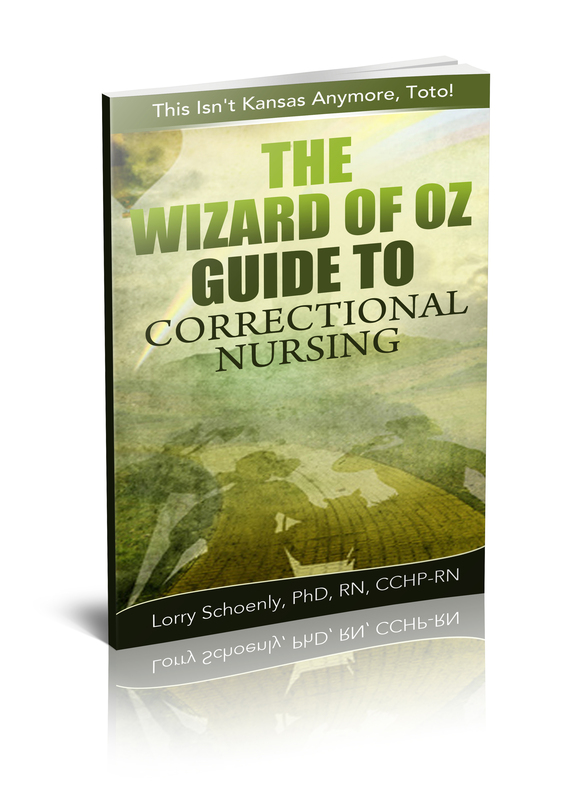 Has your sanity been questioned in your selection of correctional nursing as a career? Share your story or your take on job satisfiers in our specialty in the comments section of this post.